For durable safety, Floormat Specialty Step Tread is made with a mineral abrasive grit-coated polyester film to provide ultimate traction. The pressure sensitive adhesive backing with removable liner offers the versatility to be applied to both interior and exterior applications. 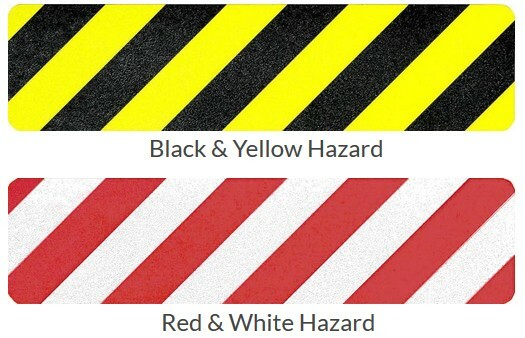 These anti-slip slogan treads offer the protection with the added awareness of caution slogan to catch attention. 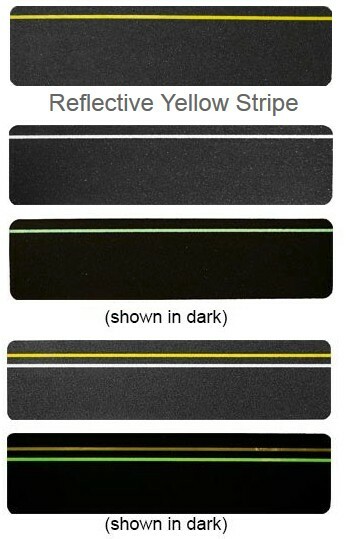 Select ColorCautionGlow StripeReflective YellowSlipper When WetSTANDARD GRIT BLACKUltimate TreadWatch Your Step Select Size6" X 24"